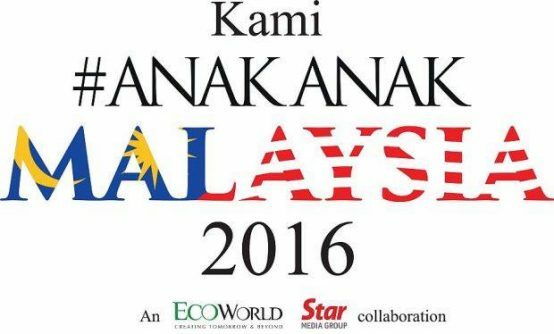 This is the second year EcoWorld and Star Media Group, which owns The Star newspaper, organise the Kami #AnakAnakMalaysia event in conjunction with the Merdeka/Malaysia Day month celebration. 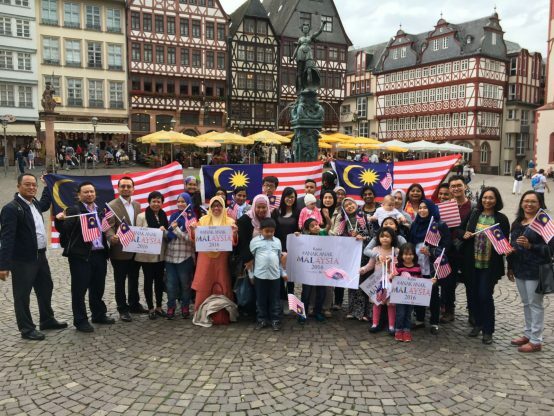 Malaysians living and working in Frankfurt and surrounding regions answered this call with our Unity Walk at the iconic Dom/Römerberg in Frankfurt city. HAPPY MERDEKA* / MALAYSIA DAY**, MALAYSIANS! ** 16th September is the formation of the Federation of Malaysia (Malaya, Sabah, Sarawak and Singapore) in 1963. Singapore left the Federation in 1965 to be its own sovereign country.